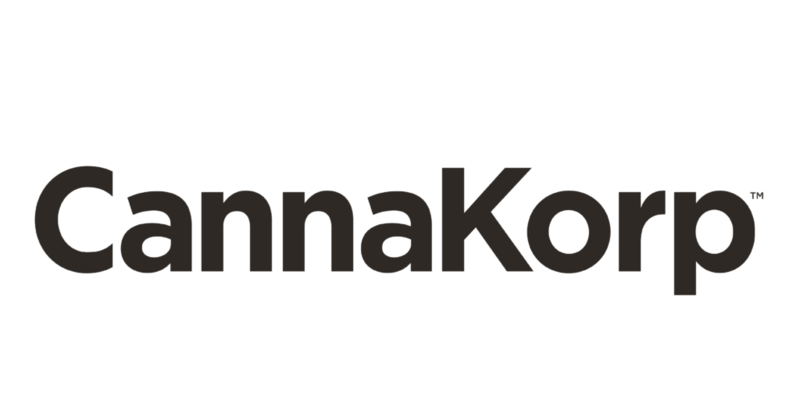 Target Group Inc. (OTCQB: CBDY) today announced an exclusive licensing, distribution and central processing agreement for Canada and Europe with Massachusetts-based CannaKorp Inc. (“CannaKorp”) for its patent-pending Wisp Vaporizing system. 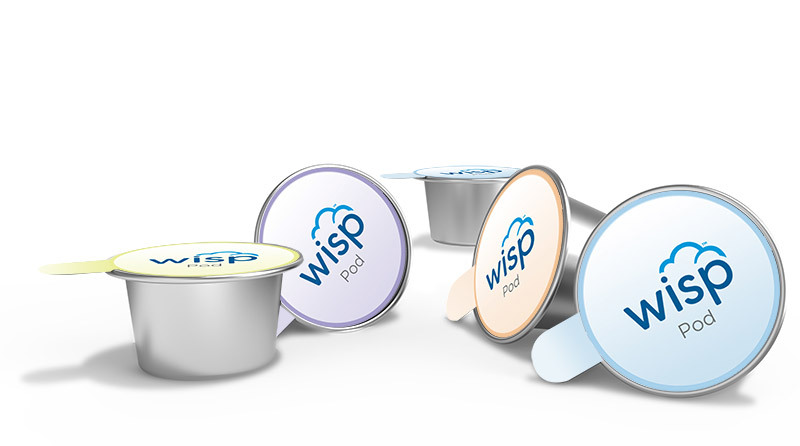 The Wisp™ is a pod-based herbal vaporizing system that uses precisely measured, sealed and tested Wisp™ Pods containing dried, ground herbs that will be produced and packaged by Target Group Inc. in Canada. The Wisp™ gives cannabis users the predictability and assurance to know what they are inhaling with every use, without the hassle of grinding, measuring, and packing other flower-based vapor consumption devices. “For the growing market of cannabis consumer who prefer vaporization, Wisp™ presents a proven method of delivery with unique bioavailability benefits and avoids the health concerns associated with the combustion of cannabis. This agreement underscores Target Group’s uniqueness in the marketplace and commitment to a consumer-centric business model; providing a consistent, high quality, and healthy experience for our customers,” said Rubin Schindermann, Chief Executive Officer of Target Group Inc. The Wisp™ Pods will be manufactured, filled and distributed exclusively by Target Group and offered in a variety of unique strains and blends including THC, CBD and non-cannabis herbal formats. These will be available to consumers nationwide.